Richard Hagopian was raised by Armenian parents in the small town of Fowler in the Central Valley of California. He demonstrated his musical interest and immense talents early, beginning to study the violin at age 9 and the clarinet a year later. At 11, he took up the oud. 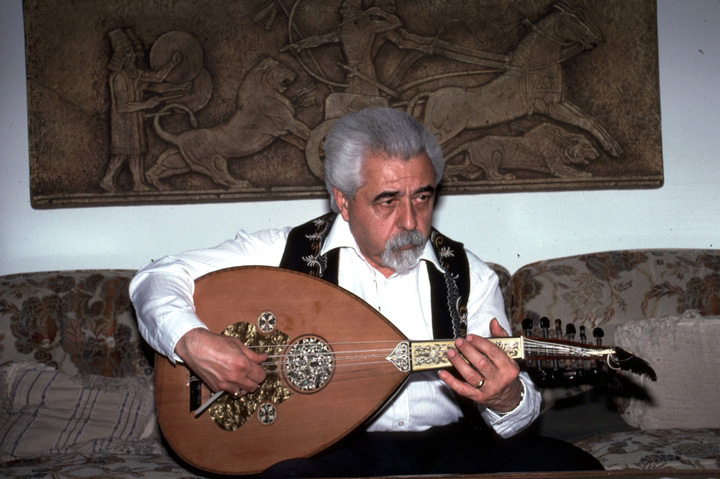 The oud (also ud or al-ud) is a plucked lute that is a direct ancestor of the European lute. It is the principal instrument of the Arab world and is also important in Turkey, Iran, Azerbaijan and Armenia. 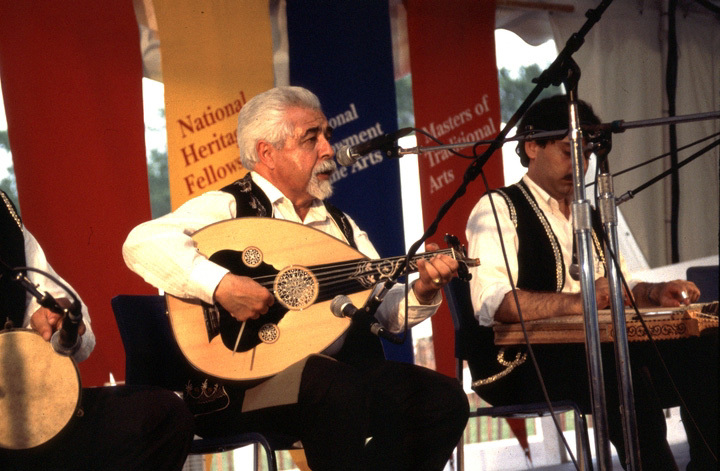 The oud consists of a large soundbox connected to a short neck. Its total length must be one and a half times the width, the depth must be half the width, and the neck must be one quarter of its length. The body is made from lightweight wood and is supported by a series of 16 to 21 ribs. One large soundhole or two small ones pierce the soundboard. The holes may be plain or richly ornate. The bridge, on the lower part of the belly, bears the strings. A piece of fish skin or leather, or occasionally of shell, between the bridge and the soundhole protects the belly from the strokes of the plectrum, or pick. This section may take all kinds of extravagant shapes. The more diverse the quality of materials used in making an oud, the better it sounds. This might explain the elaborate attention paid to decorative inlay work and the assembling of an impressive number of pieces of wood. The strings of the contemporary oud are twisted. They are plucked with a plectrum made from an eagle's feather and held between the thumb and index finger. A shell or plastic plectrum may be used instead. 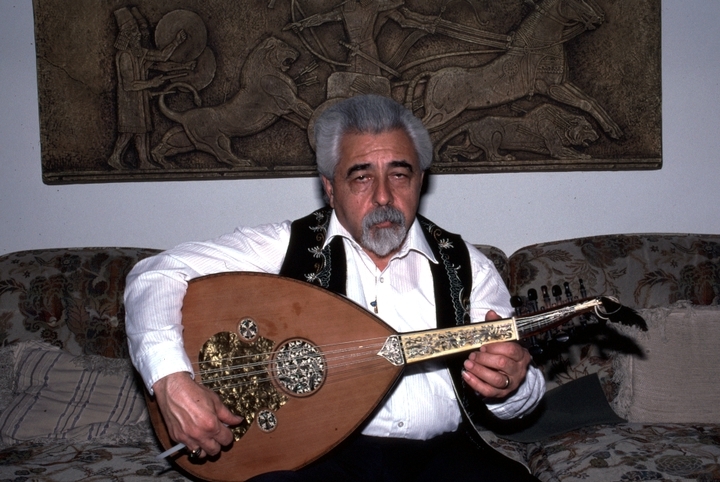 At 13, Hagopian started studying the oud with the internationally renowned Armenian artist Kanuni Garbis Bakirgian. He also learned the clarinet and the dumbeg and the kanoun, essential elements in a traditional Near Eastern orchestra, and he mastered the accompanying musical theory, notation techniques and both the classical and folk repertoires. Hagopian was determined to learn the entire tradition. He asked question after question of old men and women he met at rural picnics and dances about life in Armenia, how they had celebrated, how they worshipped, how their instruments were made, what dance steps were associated with the tunes of various geographical regions, how they had changed over time, what new elements had been added in the United States. 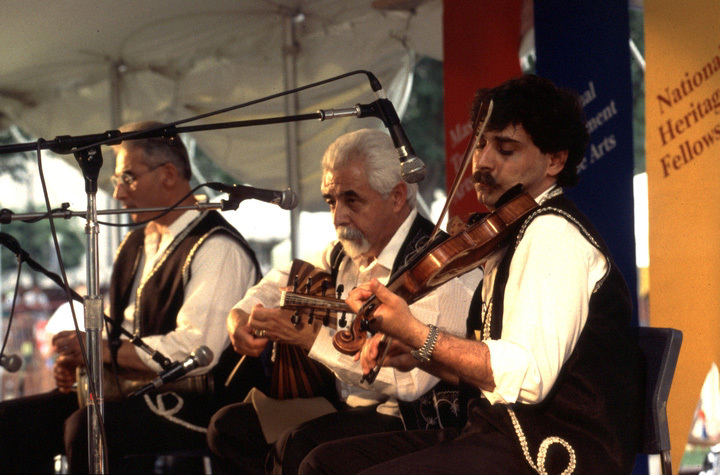 Hagopian collected old photographs and other documents about these musicians and examined millennia-old liturgical music of the Armenian Church to see if the modes used there were the same as those of the folk music. Concurrently, he learned the dance steps that accompanied the tunes by asking older musicians and dancers to execute them exactly as they were done in the villages of their birth before modern innovation and change. 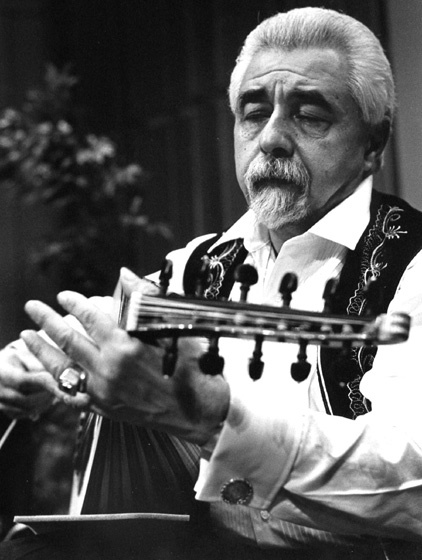 Through his performances in Armenian communities, Hagopian was widely acclaimed as an artist and technician. 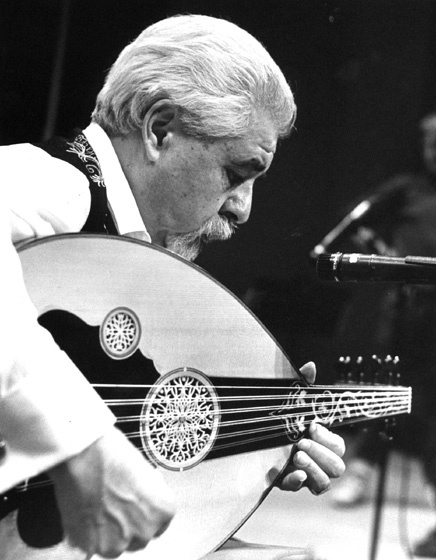 He was given the title "Oudi" in 1969 by the internationally famous virtuoso Oudi Hrant, a blind master. This is the highest honor an oudist can receive. Over the years, Hagopian supported his family with the delicatessen he opened in Visalia, not far from his hometown of Fowler. Sometimes he performs, sometimes he records. He has released seven albums of the music of Armenia, and has worked hard to keep alive the cultural traditions of his ancestors. Hagopian, Richard. Armenian Music Through the Ages. Smithsonian Folkways 40414. Hagopian, Richard, and ensemble. Kef Time Detroit. SaHa Recording SH1004. ______. Kef Time Fresno. SaHa Recording SH1002. ______. Kef Time Hartford. SaHa Recording SH10054. ______. Kef Time Las Vegas. SaHa Recording SH100.